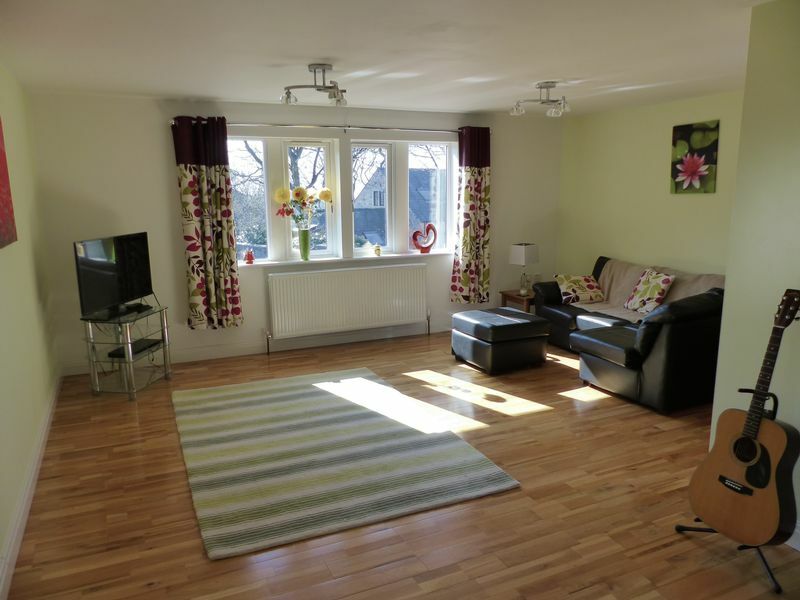 Uniquely designed and hand crafted four bedroom detached property set over four split levels. 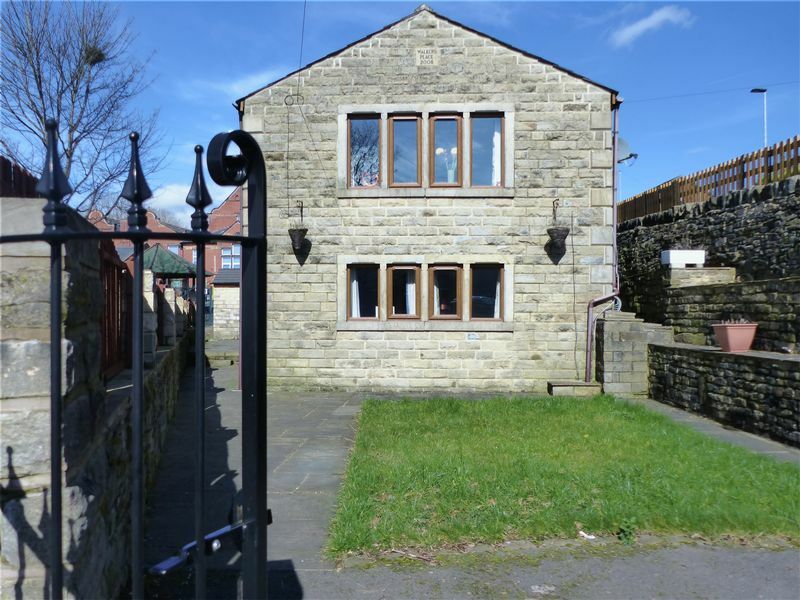 Internally comprising; ENTRANCE LEVEL; Entrance hall with access to the kitchen/dining/living area and substantial utility room. 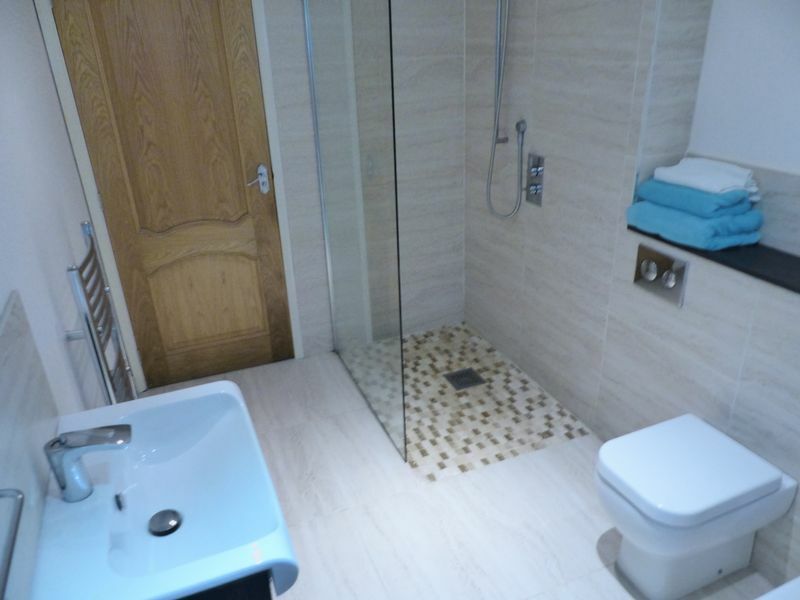 GROUND LEVEL down to the two bedrooms both with fitted wardrobes, and the bathroom with separate walk in shower and bath. To the FIRST FLOOR the large L shape lounge with two windows offers elevated yet private living space. 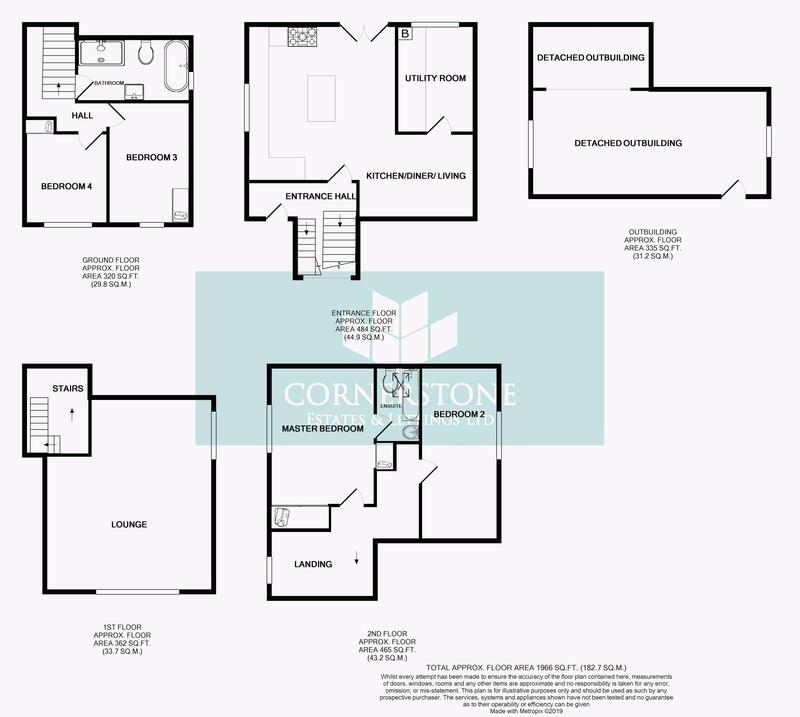 SECOND FLOOR; Master bedroom with fitted wardrobes and ensuite bathroom, landing and the second large bedroom. 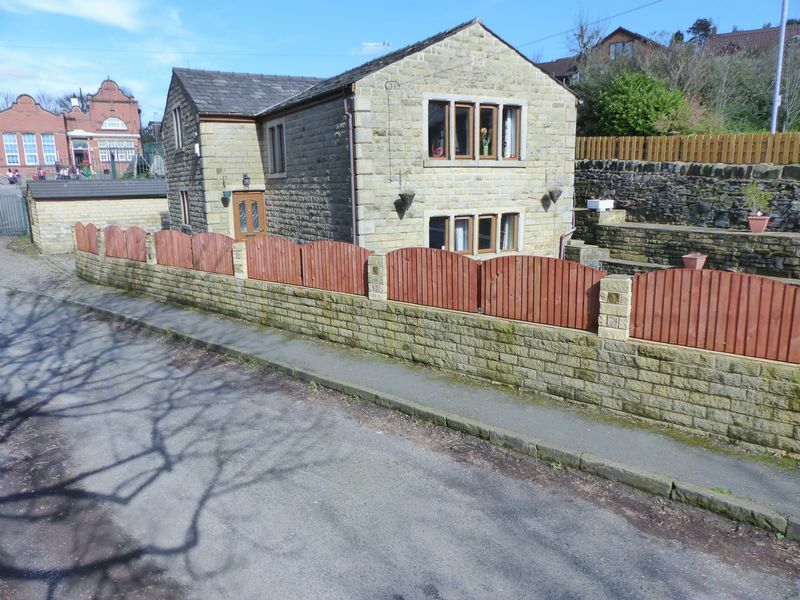 Externally this property has a versatile detached outbuilding, with electricity, lighting and waste connections which means it could serve as a garage, gym, office, man cave, or granny flat (Subject to planning permission) The property is set in its own grounds with stone walls, double iron gates and parking for several cars front and rear. 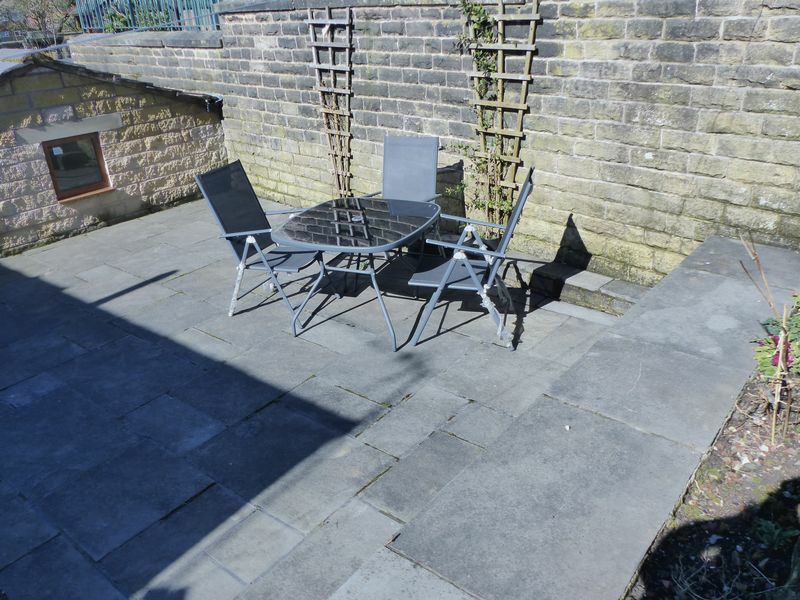 Low maintenance gardens and patio area set over different levels. 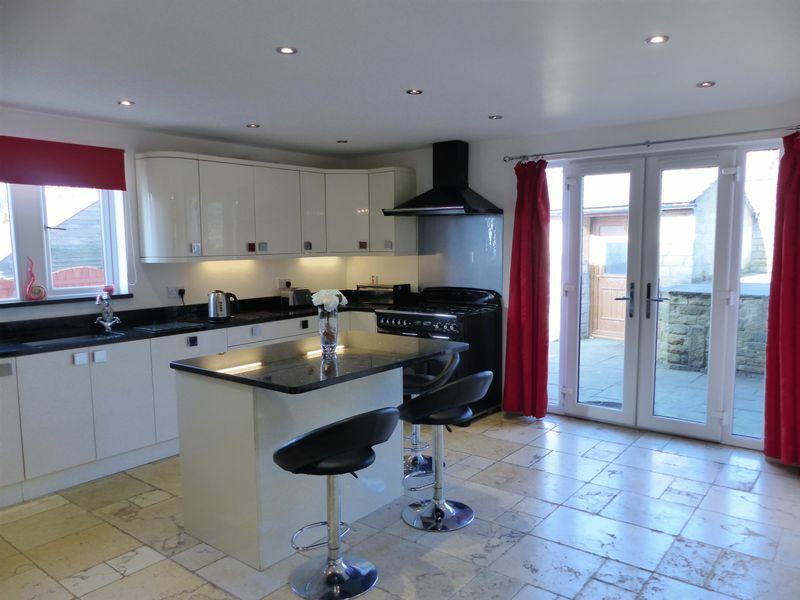 With superior quality fixtures and finishes such as mullion windows, limestone floors, exposed beams, the doors, flooring and banisters made of solid oak, this property offers buyers fantastic value for money. 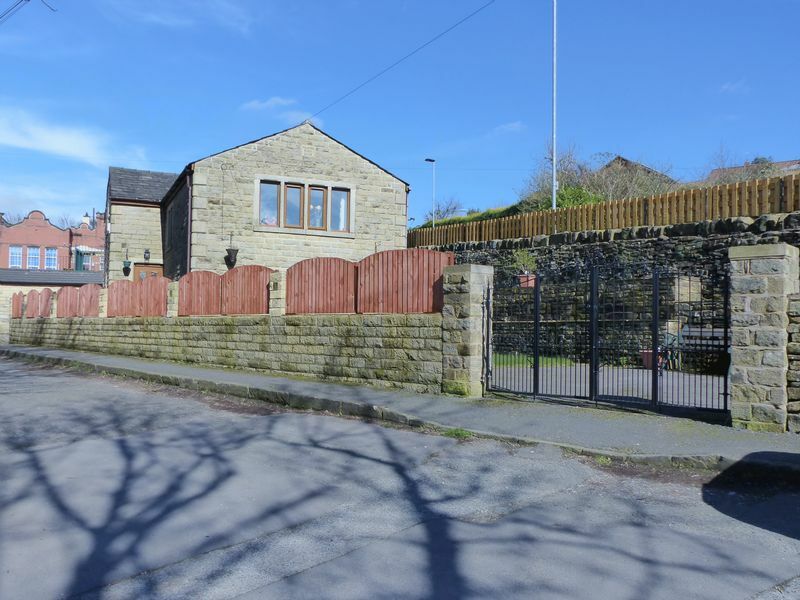 The property itself is located Springhead, convenient for the local amenities of both Lees and Saddleworth villages. 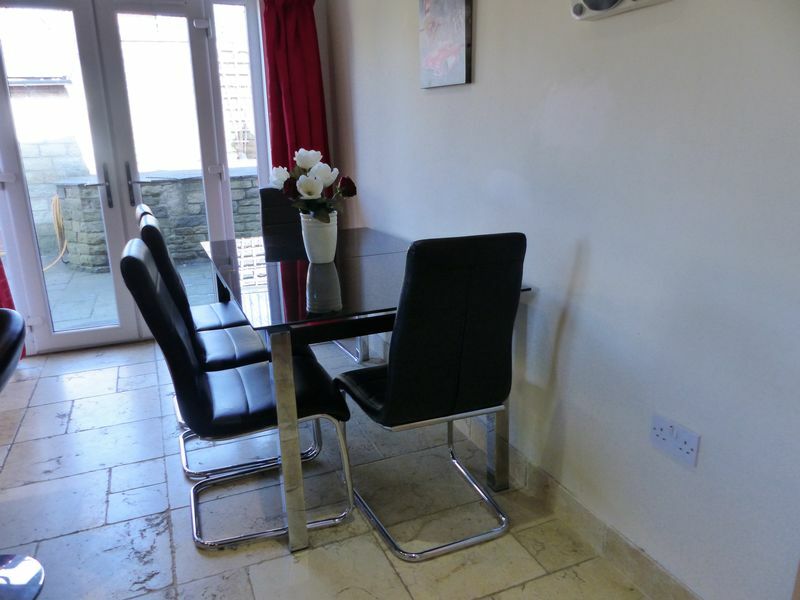 Rock door leads into the entrance hall providing access to the kitchen / diner/ living room. 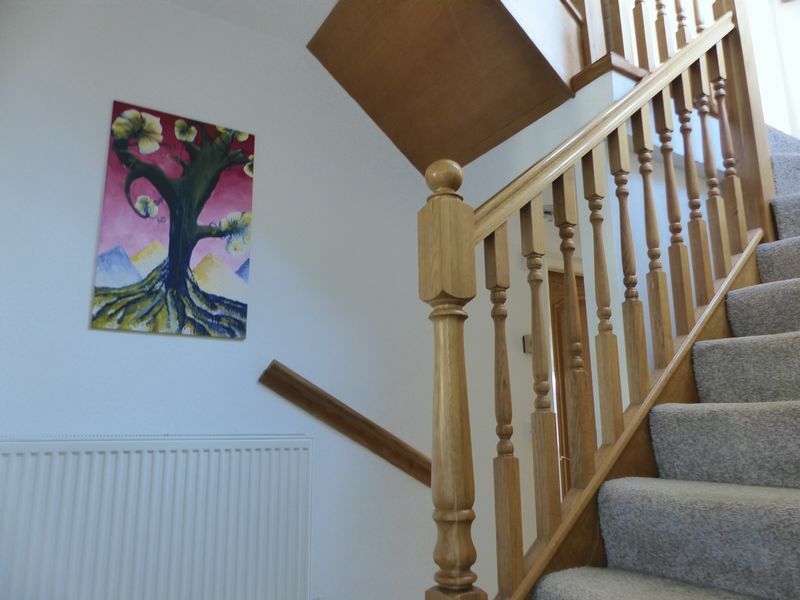 Split level stairs lead down to the family bathroom, and bedrooms three and four; whilst the other set lead up to the lounge and further bedrooms beyond. 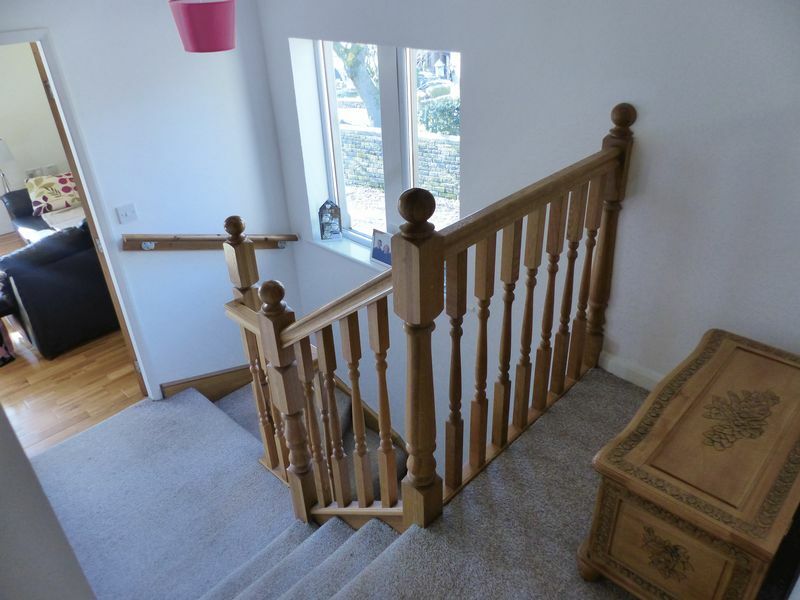 Featuring solid oak banister. Radiator. This grand spacious lounge set above the ground floor offers great natural light owing to its two dual aspect PVC mullion windows. 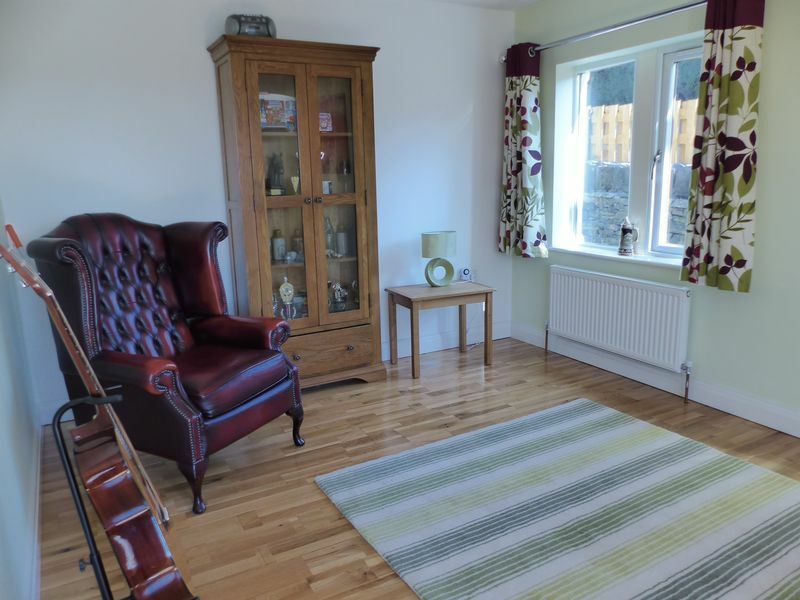 The L shape of this room means it would be ideal for entertaining by combining lounge and formal dining area. Oak flooring. Solid oak glazed door. Two radiators. Stunning modern and functional white gloss fitted cabinets with Emerald Pearl granite worktops. A coveted central island / breakfast bar with storage drawers. French doors leading to the rear patio. PVC window to the side elevation. Integrated dishwasher and television. Range cooker and hob. Electric under floor heating is encased under the limestone floor. Open plan to the living area. 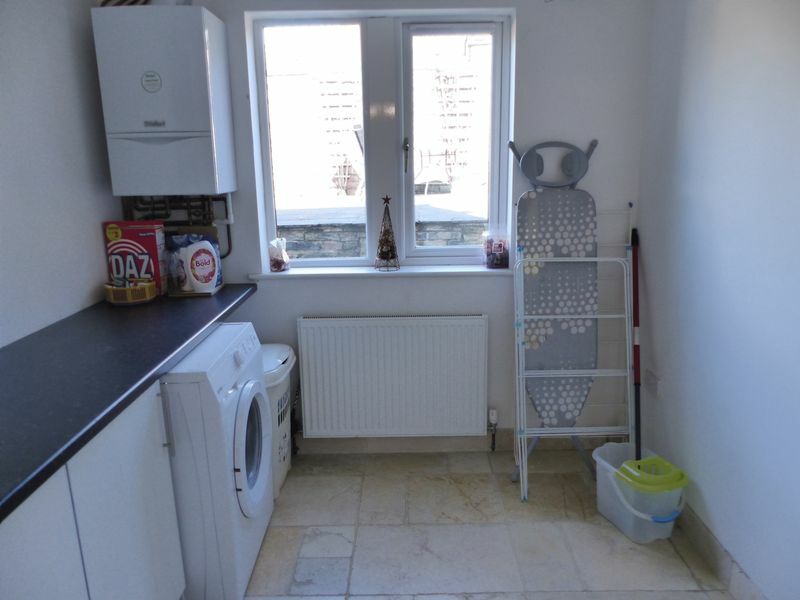 Plumbed for automatic washing machine and with white cupboards, work surfaces and space for a tumble dryer, this utility room offers ideal space for washing and drying your laundry. Combi boiler. Mullion PVC window. Radiator. Limestone flooring. 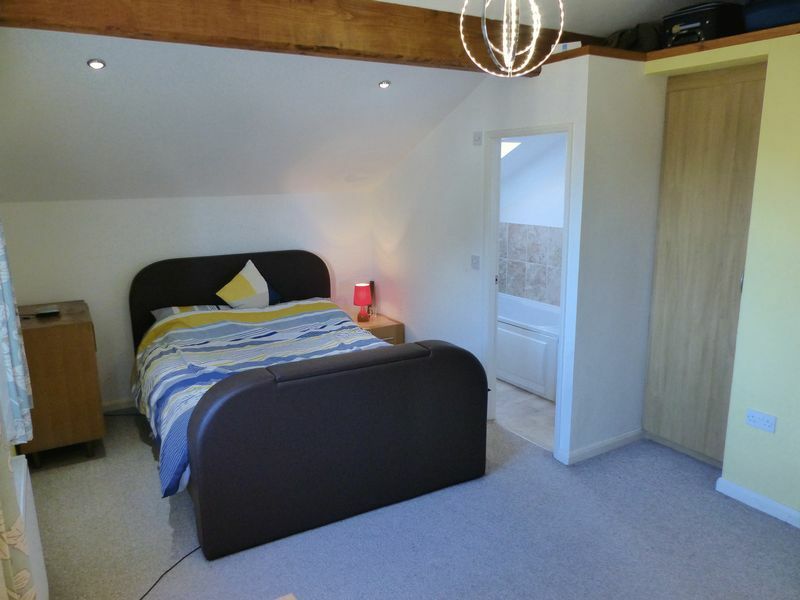 Spacious master bedroom with exposed beams and fitted wardrobes. Spotlights. PVC window. Radiator. 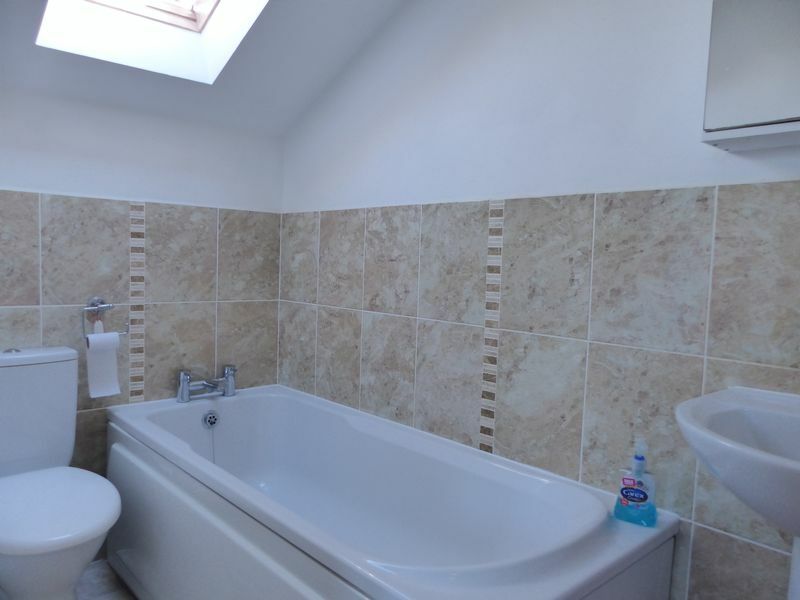 White bathroom suite comprising; pedestal wash hand basin, low level W/C and panel bath. Part tiled. Velux window. Radiator. PVC window. Loft access. Access to master bedroom and second bedroom. 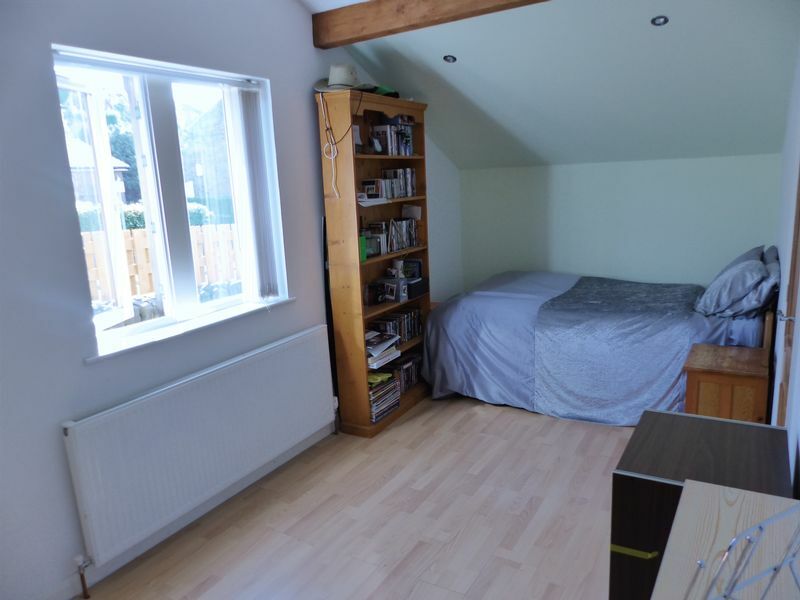 Spacious second bedroom with exposed beams and PVC window. Radiator. Laminate flooring. 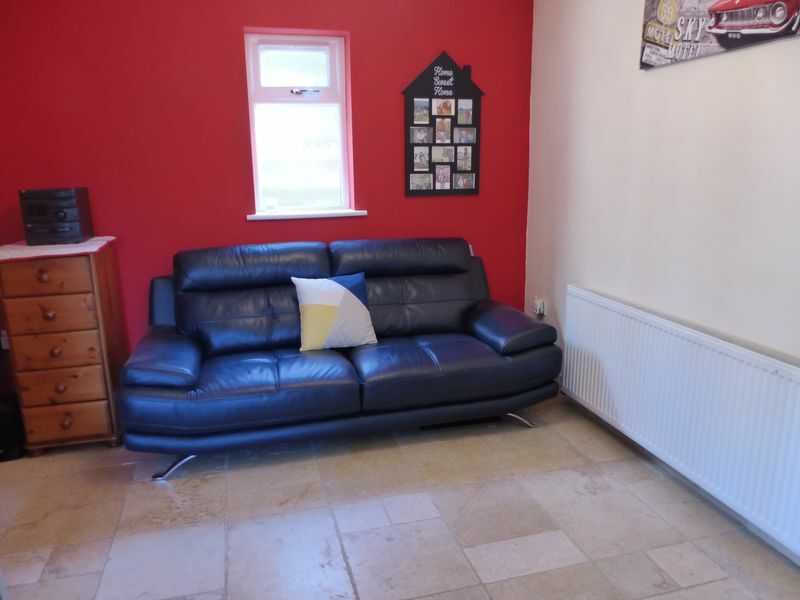 Situated on the ground floor and separate from the other two bedrooms this space is ideal for the teenager seeking independence. 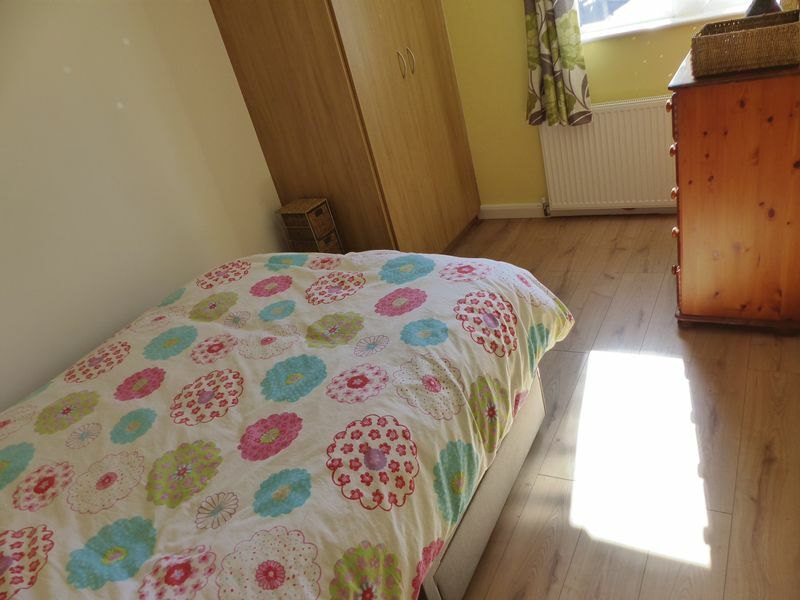 Double bedroom with built in wardrobes and laminate flooring. PVC window. Radiator. 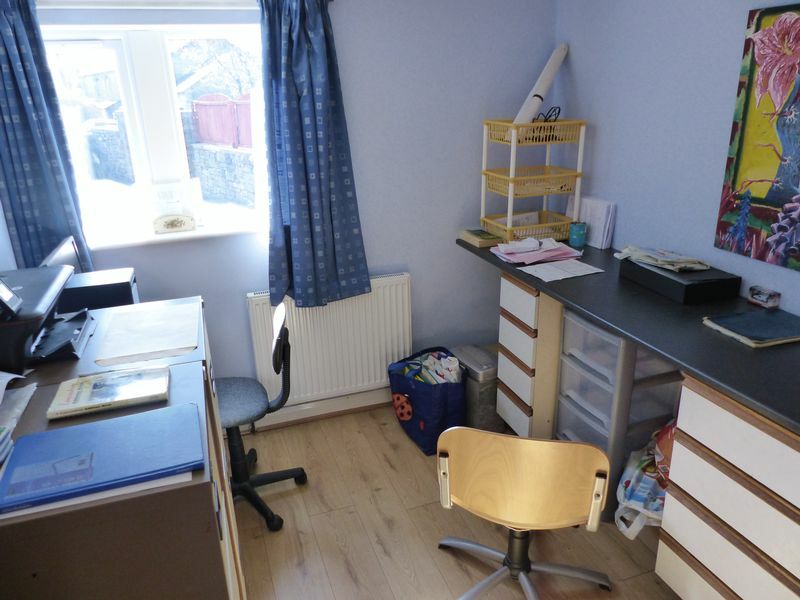 Situated on the ground floor, this bedroom is currently being used as an office. Built in wardrobe. Laminate flooring. PVC window. Radiator. 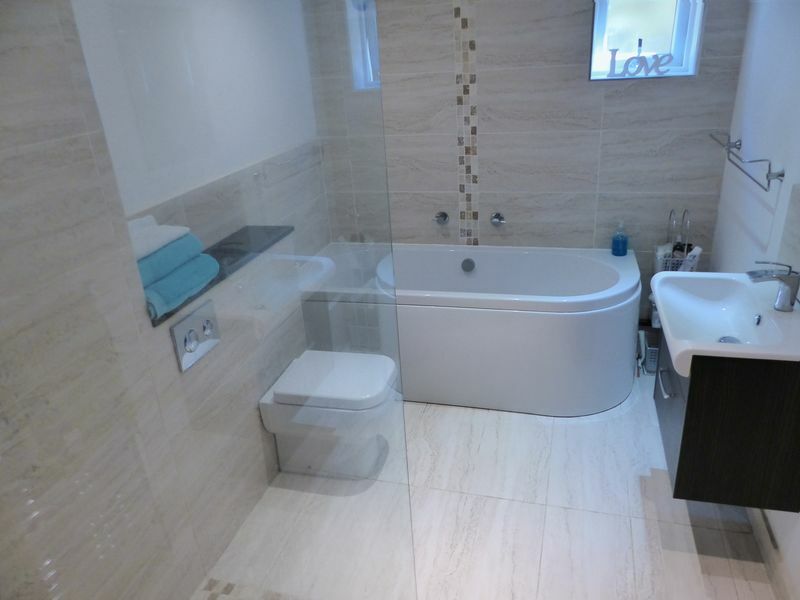 Luxurious spacious fitted bathroom with walk in shower with glass screen, rounded panel bath with central taps, low level W/C, floating vanity wash hand basin. Chrome heated towel rail. Part tiled walls. Tiled flooring. Under floor heating. 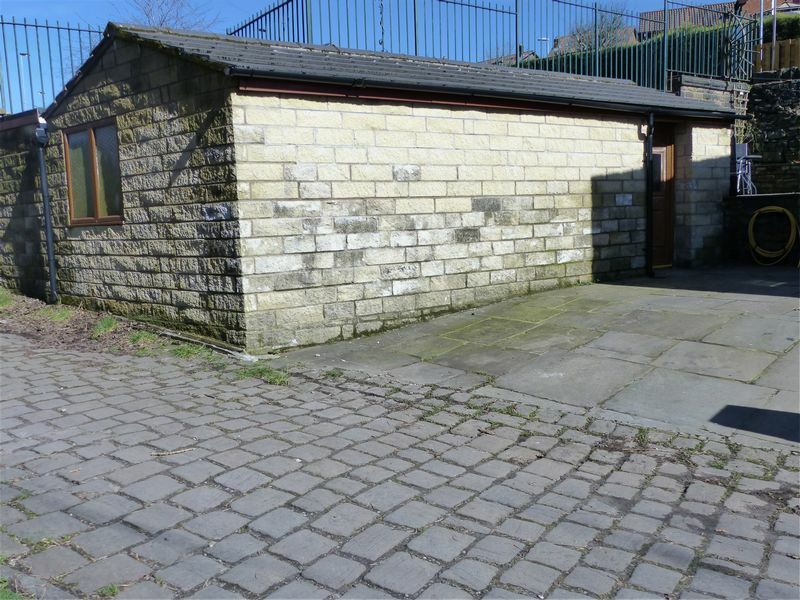 Fantastic addition to this already spacious property is this multi purpose stone built outbuilding with tiled roof. Two PVC windows and PVC entrance door. Electricity and waste water supply are connected. 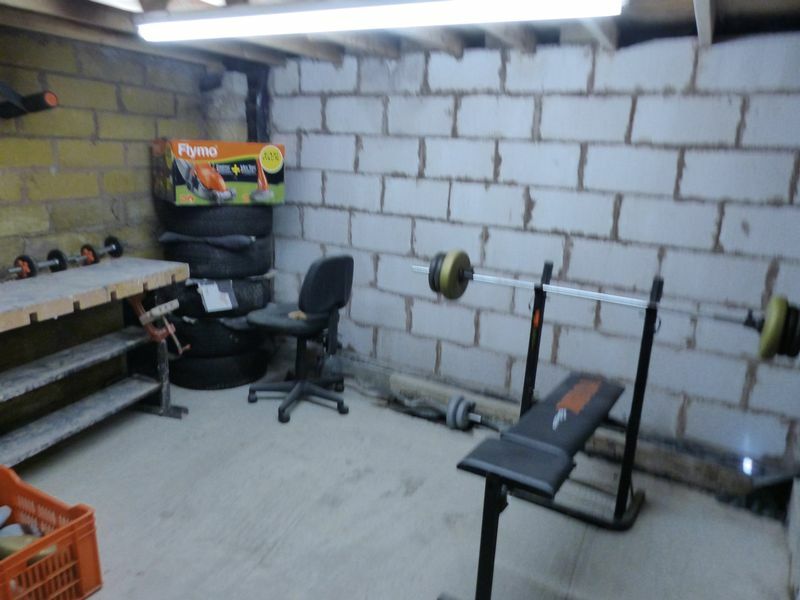 Subject to planning permission this building could be converted to serve many uses such as gym, workshop, man cave, Granny Flat. Cornerstone Estates offer Independent Financial Services including Mortgage Advice. Why not take advantage of a FREE initial consultation to see if our whole of market products can save you money, or if we can lend you more to help you achieve your dream home? Your home could be at risk if your do not keep up repayments on your mortgage or other loan secured on it. © Cornerstone Estate & Lettings. All rights reserved.